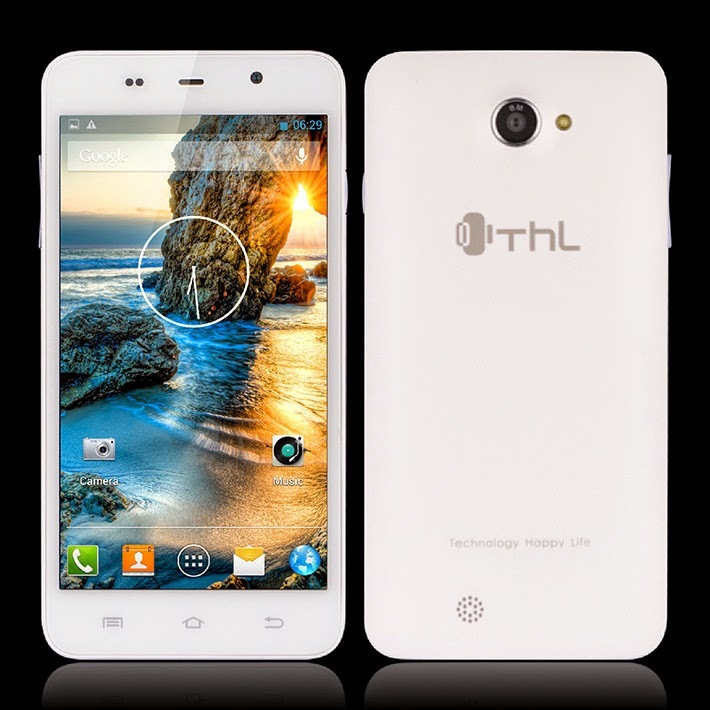 THL W200s is the cheapest octa-core smartphone in the market with 32GB memory, HD display underneath Gorilla Glass 3 screen, 8MP camera and more nice specs. Every once in a while there’s a newcomer in the local mobile market that offers a humble smartphone with monster specifications. We heard about SKK Mobile giving their own rendition of octa-core phone with Marian S1. 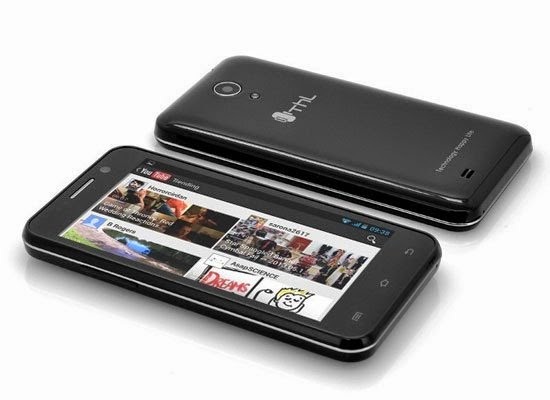 Now, a similarly priced device is out in the market with - the THL W200s. This octa-core device promises a 5-inch HD 720p display underneath a Gorilla Glass 3 treated screen. Under the hood, this worker will have a 1.7-gigahertz octa-core ARM Cortex A7 that is paired up with a Mali 450 graphics unit for better performance and multitasking needs. It’ll also have 1GB of RAM and a whooping 32-gigabyte of internal memory. And if you think that the chunky on-board storage is not enough for your memory needs, you can also have the option to expand this up to 64 GB. Thus, if you want to maximize your memory capacity, you could have as much as 96GB of space in your pockets. Though camera sensor is not the basis for your output quality, the THL W200s would offer a better-than-average stills with its 8-megapixel rear camera. Plus the 5-megapixel front snapper will give justice to your selfie shots. The W200s may have a lot to boast about however, battery rating may not be one of them. It’ll only give you less than a day of juice when you’re running from a moderate to average user with its 2000 mAh battery. You’ll have this device for only Php 9,999. But, you can also opt for a different package that includes 5,600 mAh Powerbank, screen protector and jelly case for just Php 10,999.